Durable and textured leather outsole. 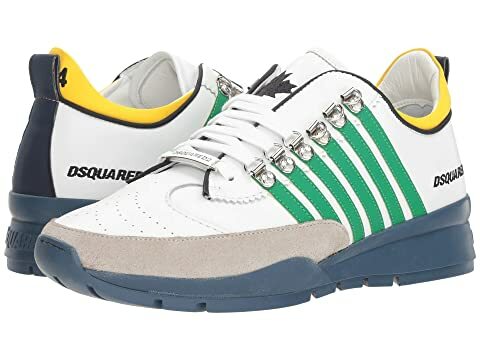 We can't currently find any similar items for the 251 Sneaker by DSQUARED2. Sorry!